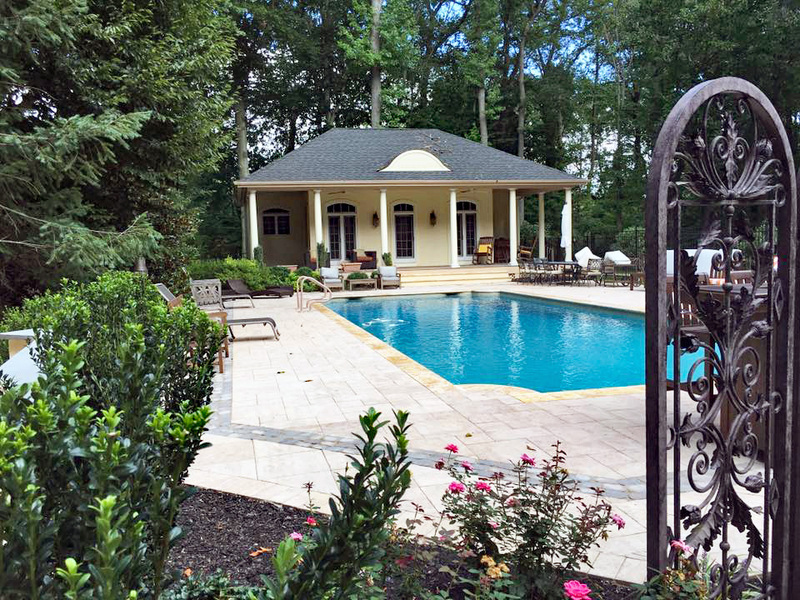 New Jersey's premier custom designers, builders, and landscape architects specializing in pavilions, pergolas, arbors, gazebos, custom wood decks, porches, and more. 300 square foot interlocking paver patio for $2,995. 30 years experience, licensed and family-owned. Call 856-218-8911 for your in-person estimate. Make precious family memories from home! The Burpee Group will make your house truly feel like home with special outdoor areas, custom-designed just for you! Bring the whole family together in a new sun room, covered porch, or take the party to your pristine new patio! 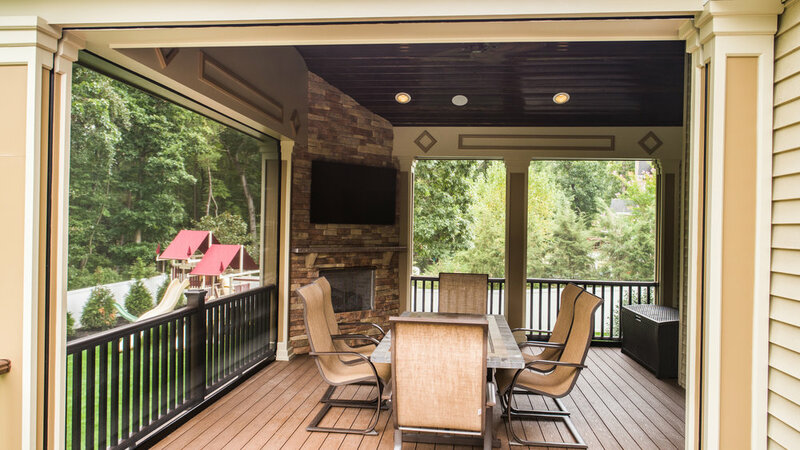 Take advantage of year-round installations and repairs from our experienced professionals, and enjoy prompt service so you can take the party outside immediately! 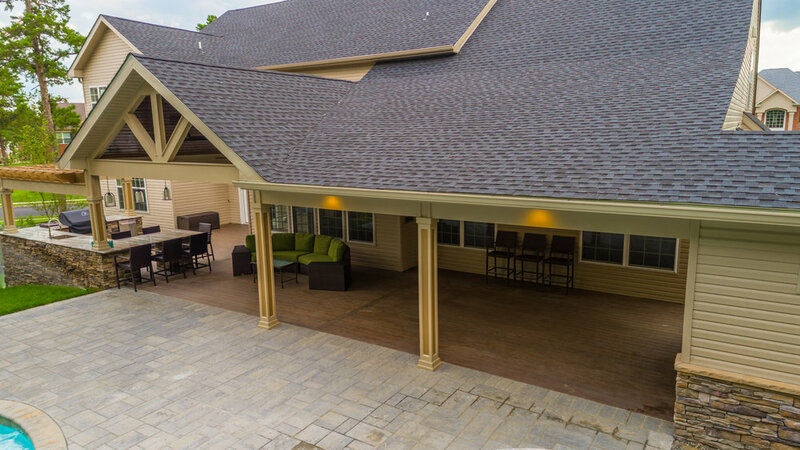 With a custom paver patio, new pavilion or pergola from The Burpee Group, you'll never want to go back inside! From installations to permits, The Burpee Group has you covered. 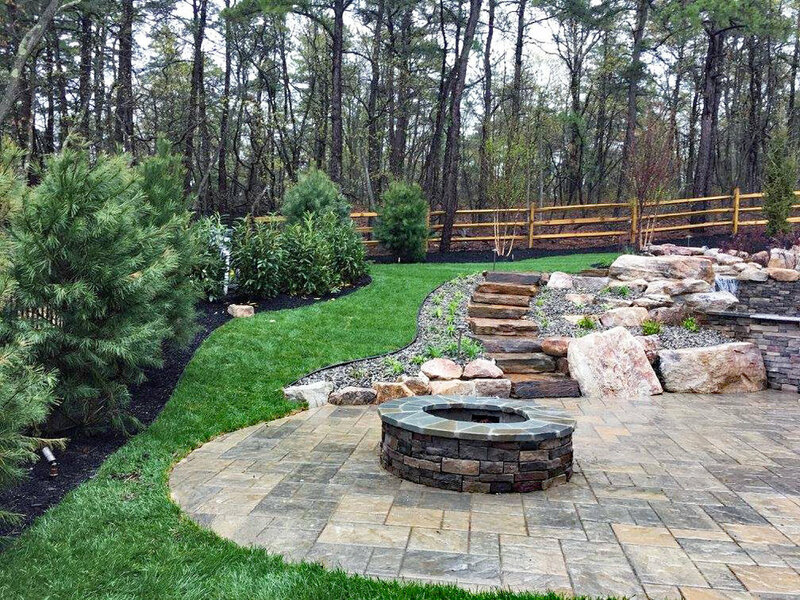 Custom hardscaping and landscaping starts here. 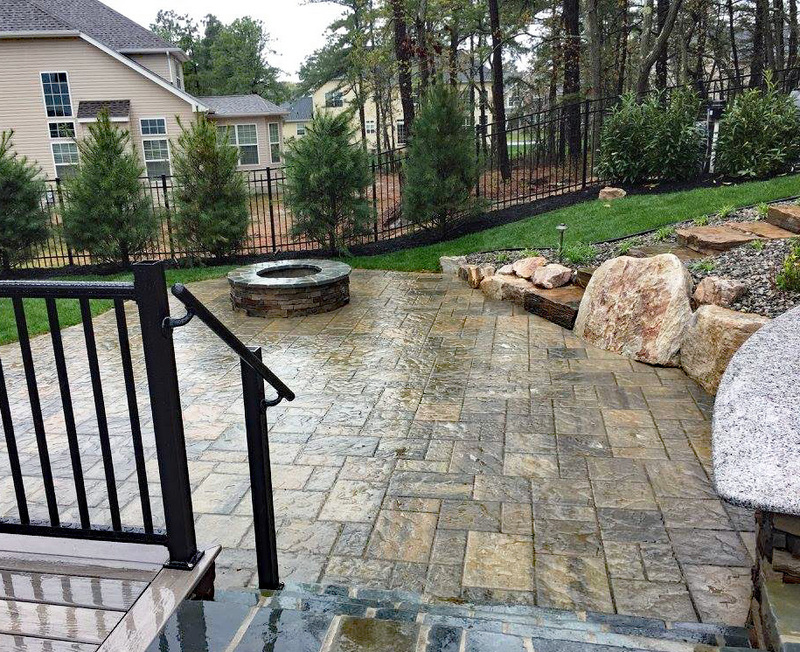 Hire our licensed contractors to enhance your entire property with custom hardscaping and landscaping features. Bring all your creative visions to life with the help of The Burpee Group. 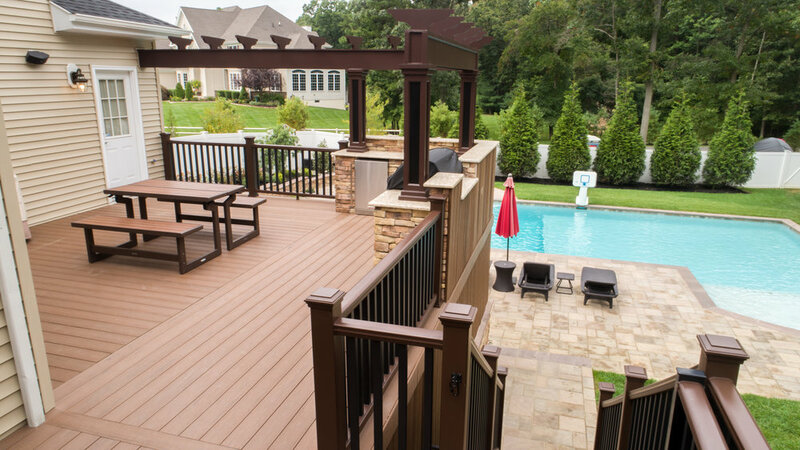 Using only the highest quality products from trusted manufacturers, you can have confidence in the durability of your outdoor project year-round. Have the best residential or commercial lot on the block. Your satisfaction is guaranteed!